By Ian Pollard in News and Views on 7th December 2017 . Ferrexpo plc FXPO is to pay a special dividend of 3.3 cents per share, thereby doubling the interim dividend paid on the 8th September. The explanation as to why this has become almost a necessity is so long winded that the company appears to have guilt feelings over having to do it. The shortened version is that it has continued to trade strongly since announcing its interim results in August and this has enabled it to reduce net debt, fund capital expenditure, on top of which there is strong demand outlook for pellets in 2018 and in any event when one is awash with so much, cash one really has to do something with it. Stobart Group STOB is also joining in the fun and announced that it too will pay a further interim dividend of 4.5p per share which also doubles its interim dividend paid on the 6th October. A further similar payment will also be made on the 18th April. The group has sufficient non operating asset resources to keep this going until 2022, after which it will go back to that old fashioned habit of paying dividends out of profits. Other than that no explanation is given other than this what they said they would do, at the AGM back in June. 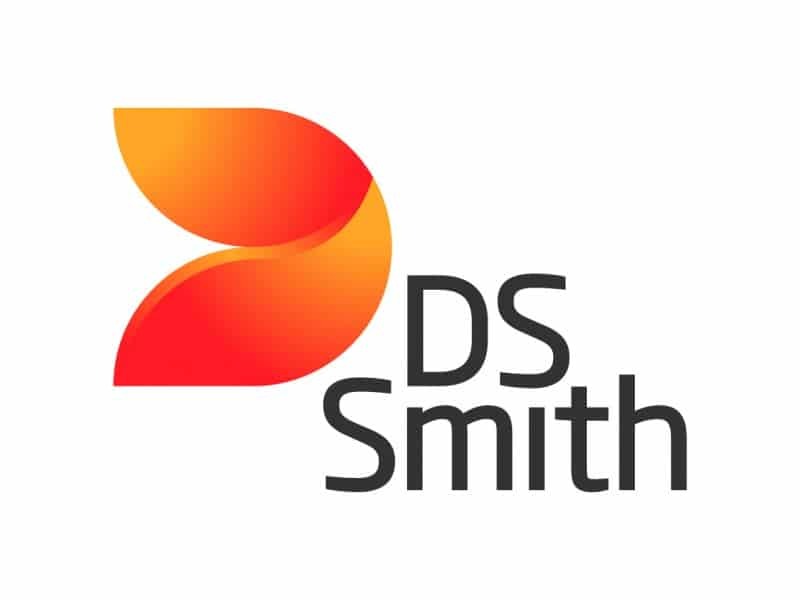 Smith DS SMDS is delighted with organic volume growth which accelerated to 5.2% in the half year to the 31st October, with all regions sharing in the growth and the increase in the paper price progressing as expected. The interim dividend is to be increased by 7% after djusted operating profit and earnings per share grew by 11% and 6% respectively. Profit before tax fell by 1% and on a statutory basis, earnings per share were down by14%. An acquisition in Romania is due to be completed in January and there are further exciting growth opportunities in both Europe and in North America. RM plc RM expects that results for the year to the 30th November will be ahead of expectations following second half revenue growth and a resilient performance resulting from the 2016 restructuring.